How can Helping Hand Games promote their game on Social Media? Helping Hand Games donates 50% of their revenue to various non-profit partners to provide food for people in need. They are currently supporting Saint Mary’s Food Bank in Phoenix, Az. 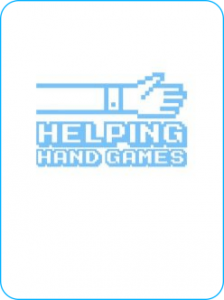 See all questions from Helping Hand Games. Hi there! Thank you for taking the time to give us some advice. I would love to get your insights on how to promote Fruitums better on Social Media. Fruitums is free to play, we raise money to help feed children from the occasional ad that shows. We’re active on Twitter, Facebook and Instagram. Looking forward to hearing your thoughts. Thank you so much. Get new questions directly in your inbox. 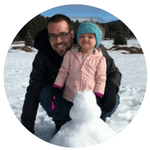 How can we reach more people on Instagram? Every answer helps Helping Hand Games to develop and market games to help feed more children. Thank you so much for your generosity! Keep on giving. Find more Social Media questions to answer.